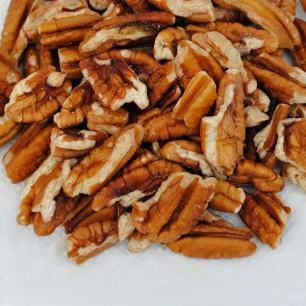 Buy nuts in bulk to save on your favorite bite-sized snacks. 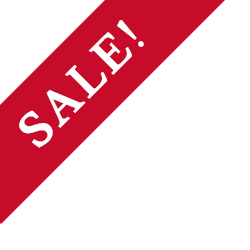 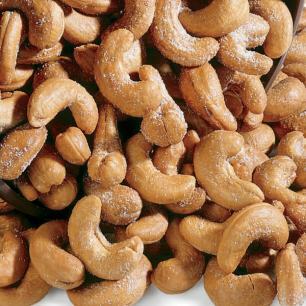 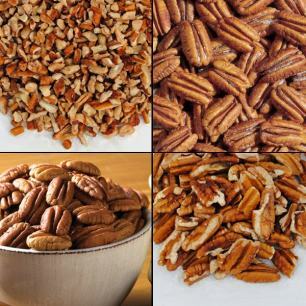 You can choose from a variety of popular nuts, including pecans, cashews, peanuts, and more. 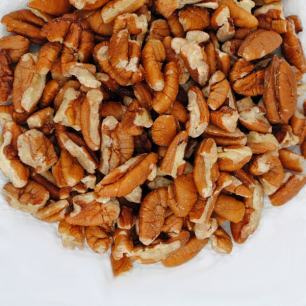 They're available in 5-pound bags, bulk packages of 24 one-pound bags, economy packs ranging from 2 to 6 pounds, assorted gift packs, and other sizes. 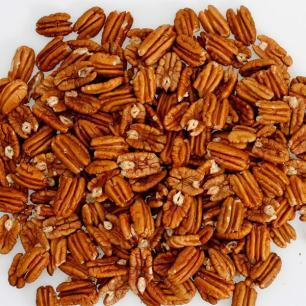 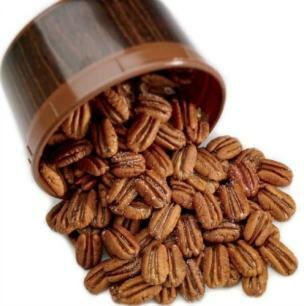 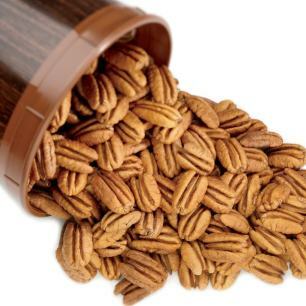 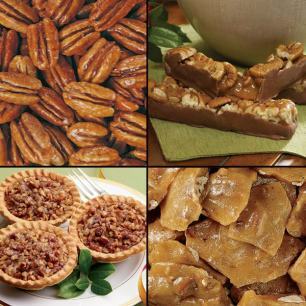 Pecan fans can satisfy their cravings with our selection of mammoth natural pecan halves, crunchy praline pecans, or honey glazed medium pecan pieces. 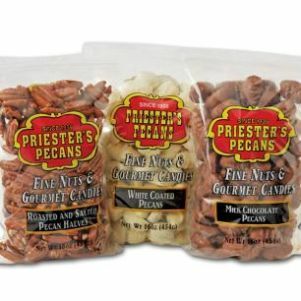 Whether you're stocking up for yourself or giving a gift to the nut aficionado in your life, Priester's Pecans offers a large selection of delicious options at wholesale prices.